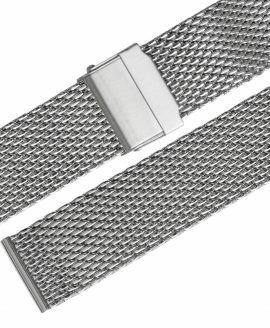 A company that was born in Germany in 1924, Eulit has garnered decades of extensive experience in the design and manufacturing of striking watch straps that are built for any occasion. The original creators of the classic Perlon timepiece straps, the weaves featured in their stunning straps simply cannot be copied by any other watchmakers on the market, though many have often tried. 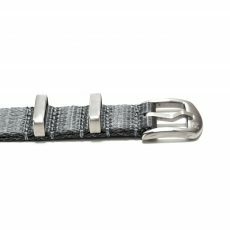 Sold at an ultra competitive price, straps from Eulit are also fully adjustable to fit any wrist as to be worn by anyone, making them an incredibly popular choice among novice collectors to experienced timepiece enthusiasts alike. 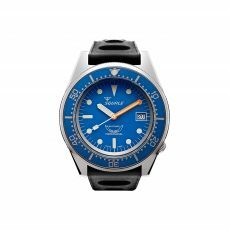 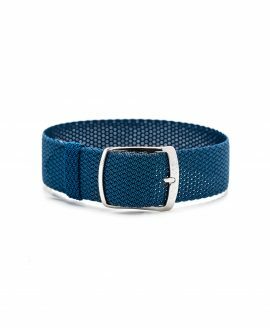 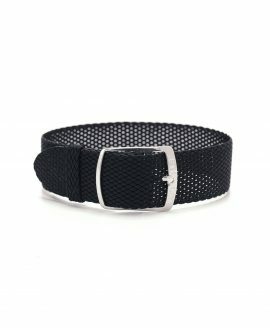 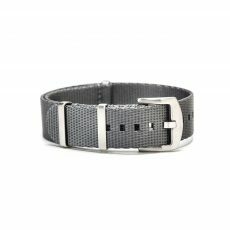 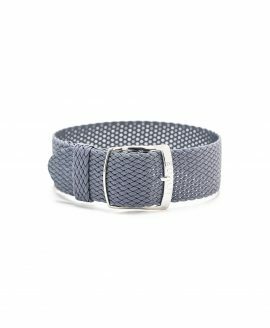 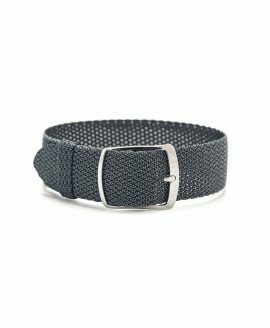 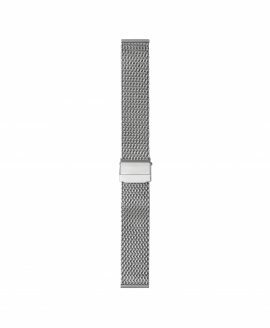 The Eulit Perlon watch straps are available in a selection of unique colors so that you are able to pair them with virtually any ensemble; because they are so simple to remove and change out, attaching new watch straps is a breeze. 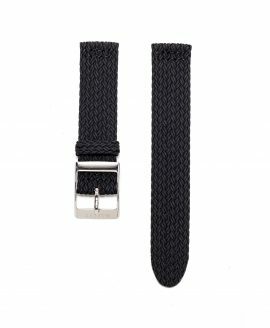 Available in three unique weave styles, including the Kristall, the Panama and the Palma Pacific, these handsome straps are simply incomparable and will be recognized by watch enthusiasts everywhere as a token of your knowledge of the timepiece world and your impeccable sense of style. 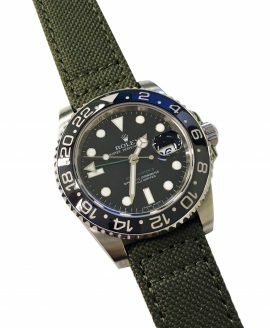 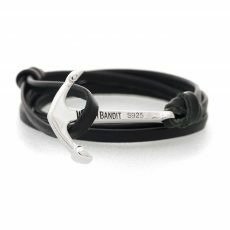 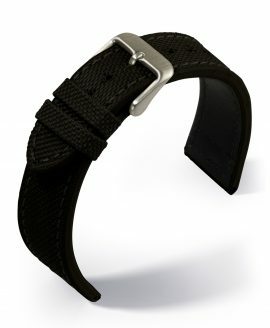 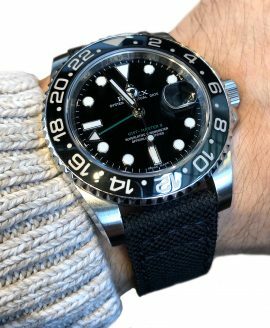 At WatchBandit, we are proud to be an authorized retailer of these renowned, timeless and famous watch straps. 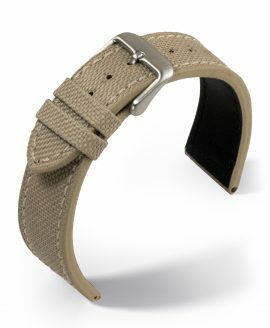 Here, you can enjoy our wide selection of these straps at an unbeatable price.